Standard product range of 3D stylies in stock / Stylies for CMM measuring technology. Special customer-specific solutions with accessories can also be supplied at short notice and at an affordable price. 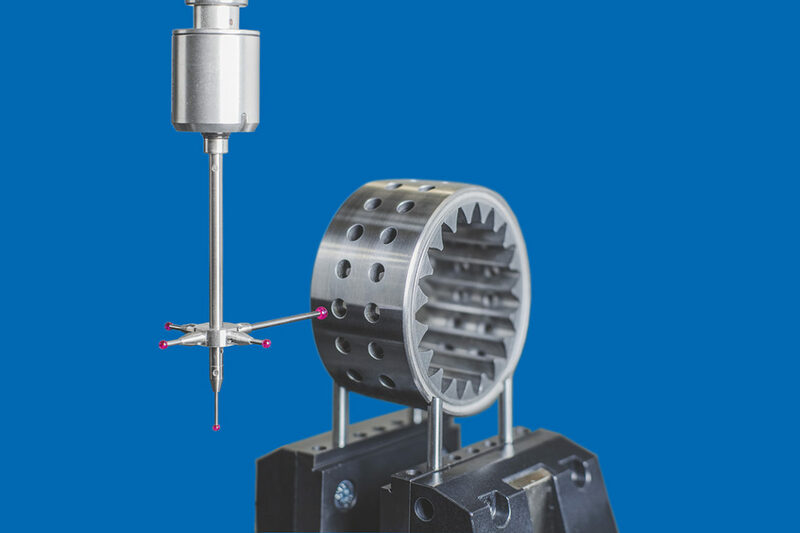 Complete system of probe styli for coordinate-measuring machines available in various sizes, designs, materials and geometries for individual measurement requirements. Quality made in Germany. If you have any questions about our products, we look forward to hearing from you and personally advising you. Call us on +49 (0) 7121 90 97 10 – our lines are open Monday to Thursday from 08.00 to 16.00 or Friday from 08.00 to 13.00. Do you require further information on dk stylies? Would you like a callback? We are more than happy personally advise you about our products. Please leave your name, telephone number and a short message describing your enquiry. Unfortunately, we are still missing a few details! dk offers even more measuring technology solutions! You can find all our other products as well as product information in our catalogue. dk FIXIERSYSTEME is a specialist provider of modular clamping systems for measuring technology. The focus is on the professional fixturing of workpieces to inspection tables. Learn more. © 2018 dk Fixiersysteme GmbH & Co. KG – all rights reserved.